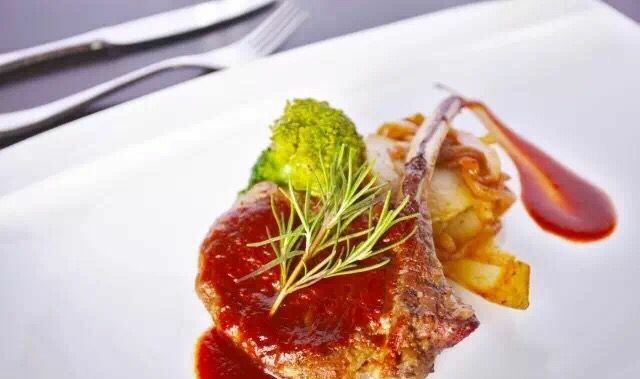 Chef Emiliano Di Stefano has recently unveiled a new menu at Sapori Restaurant, the fine dining restaurant at the award winning resort Raffles Hainan. Many of the new dishes featured on the menu combine Hainan’s renowned seafood with the characteristic Mediterranean flavours of Chef Emiliano’s native Italy. 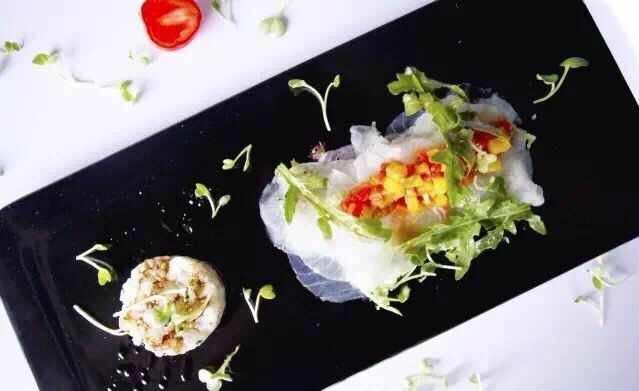 Since joining Raffles Hainan at the end of 2015, Chef de Cuisine Emiliano has been scouring Hainan Island to find the finest seafood and local produce to complement the flavors and cooking style from his homeland. 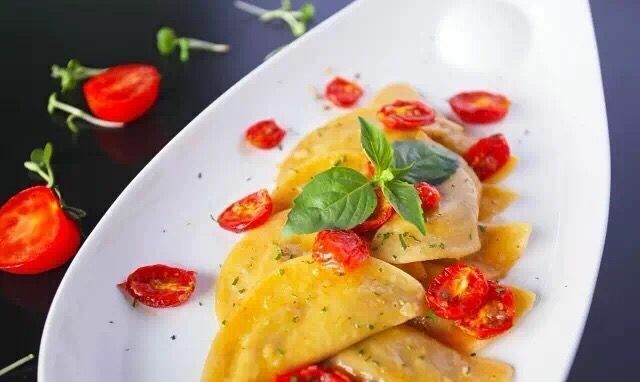 A seafood specialist and an expert at making handmade pasta, he is confident that has now found the right products and balance to launch this menu which he has spent moths crafting. Highlights of the menu include Crudita and Gamberi. 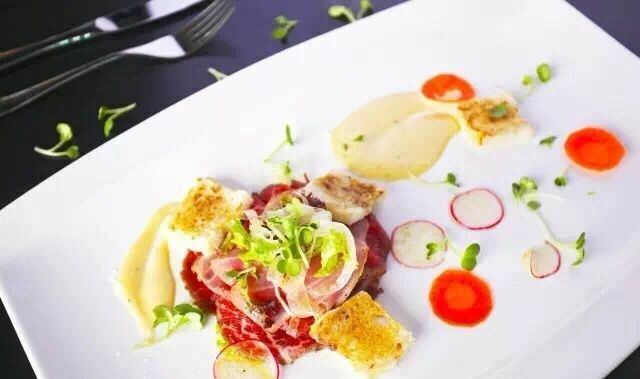 The Crudita consists of a red snapper carpaccio and a sea bass tartare with arugula and bell pepper coulisse, and is a southern Italian dish with a natural flavor that succeeds in showcasing the finest local seafood prepared in delicate Italian flavors. The Gamberi, a renowned dish in Sicily, also highlights seafood with the sweetness of blanched shrimps wonderfully contrasting with the bitterness of a fava bean mousse. One of Chef Emiliano’s specialties is homemade pasta, and his new menu has an array of pasta dishes for guests to choose from. 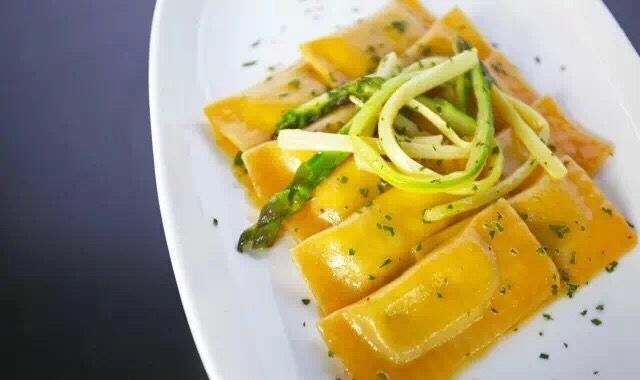 One of the highlights is the spaghetti cartoccio, a southern Italian specialty where the freshly made pasta is first tossed and then baked inside a cartouche to keep all the aromas and juices intact to accentuate the flavor. Offering panoramic views across the South China Sea, Raffles Hainan features 299 spacious rooms – starting at 80 sqm – all with private balconies and scenic views of the ocean or golf course. In addition are 32 beachfront villas, each with a swimming pool, garden and exclusive Clubhouse access. Sapori is the resort’s fine dining restaurant and is beautifully located near the resort’s white sandy beach, offering panoramic views across the sparkling South China Sea. 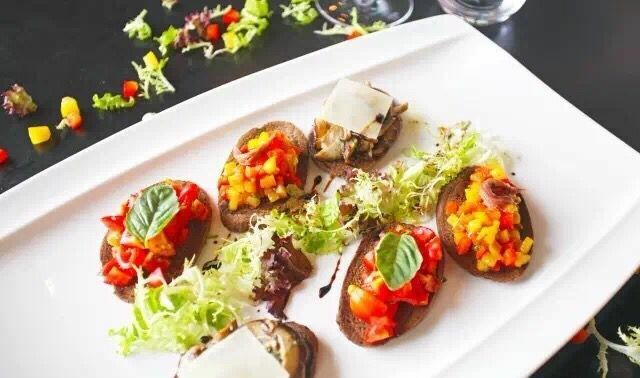 A beautiful merger of the diversity of Italian wines and divinity of Italian food is showcased at Sapori, meaning ‘tastes’ in Italian, and the exceptionally elegant interiors and open air terrace complement the delicately cooked Italian food. Sapori also features an exquisite wine bar with captivating sea views, a perfect place to enjoy sundown drinks.